This immersion class confronts the reality of facing aggressive behavior and dangerous situations in today’s world. It will teach that walking away from danger is often the best approach—and it will give you the communication skills to do just that. 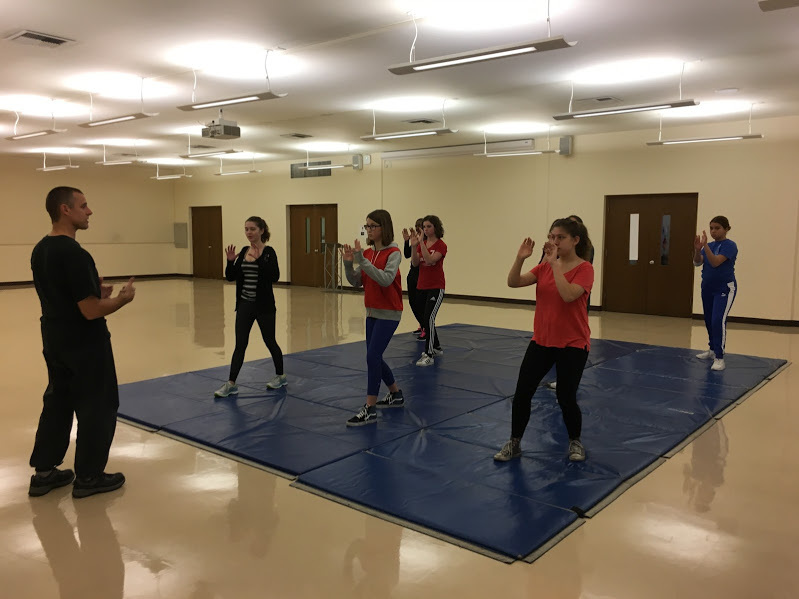 You will also learn physical defense tactics for a wide range of real-life situations. Working within scripted simulations involving a padded assailant, learn how to develop your awareness skills; how to recognize potentially risky situations; and how to get away before those situations escalate. Teachers are trained to work around existing injuries or disabilities, making the class physically accessible for all students. Using discussion, drills, and frequent practice, you will learn what it means to be personally safe; at the conclusion of the class you will receive a certificate of completion. Please be sure that your emergency contact information is accurate in our school database. If you have any questions regarding this, please contact Tree in the front office.